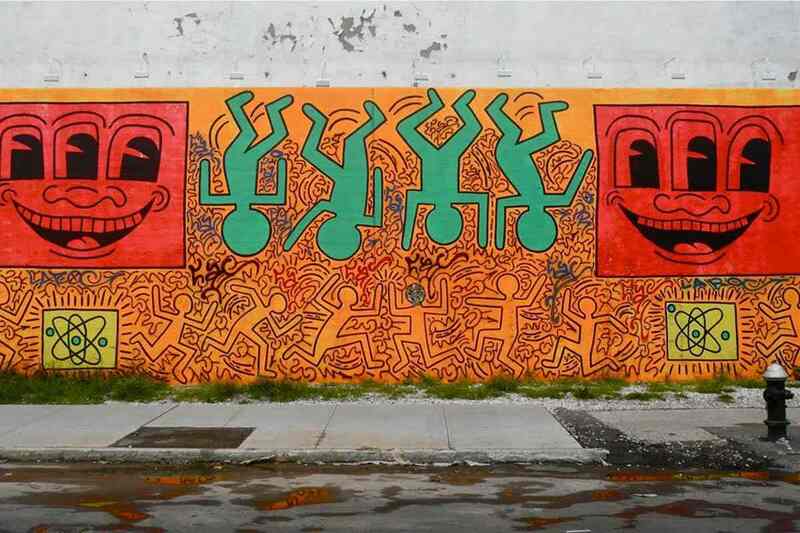 Over the past half-century, street art has evolved from squiggled lettering on subway cars to a cultural force practiced in virtually every corner of the globe. It began unsanctioned and disdained, and though some prominent street artists now sell their work for millions behind gallery doors, it remains firmly rooted in counterculture, simultaneously celebrated and dismissed. What separates it from merely decorative murals is its message, even if it doesn’t appear to be saying anything at all: its very existence empowers people with little to no voice in society. As a movement, modern street art is primarily rooted in the 20th century, but of course, art and text scrawled on public surfaces has existed far longer than that. From cave paintings and engraved Arabic rock graffiti to inscriptions written by ancient tourists in the tomb of Ramesses VI, humans have always sought to leave their mark on the world in this form. 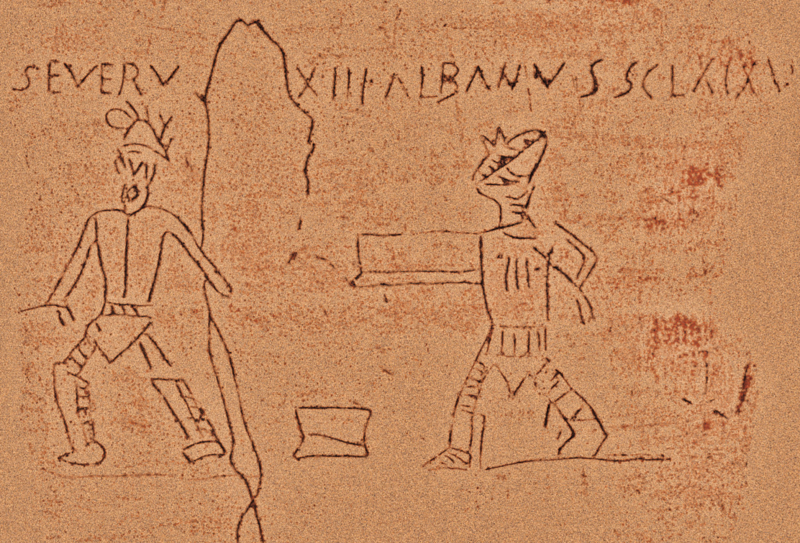 Even the ancient Romans used graffiti to declare their love, insult each other and ridicule their leaders, with many examples unearthed in the ruins of Pompeii. 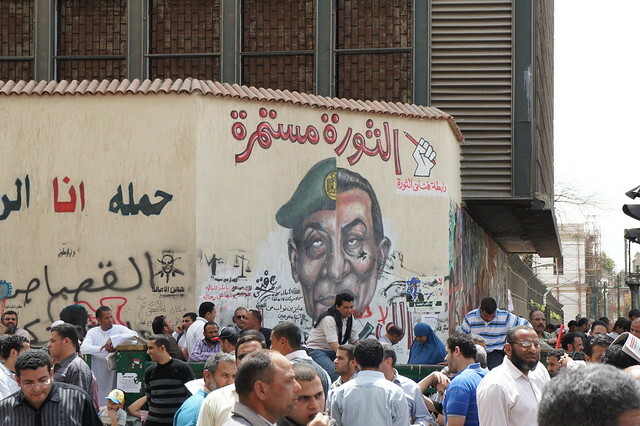 This kind of free, uncensored expression using the city walls as a canvas has always been classified as vandalism by those seeking to uphold both order and distinctions of class. 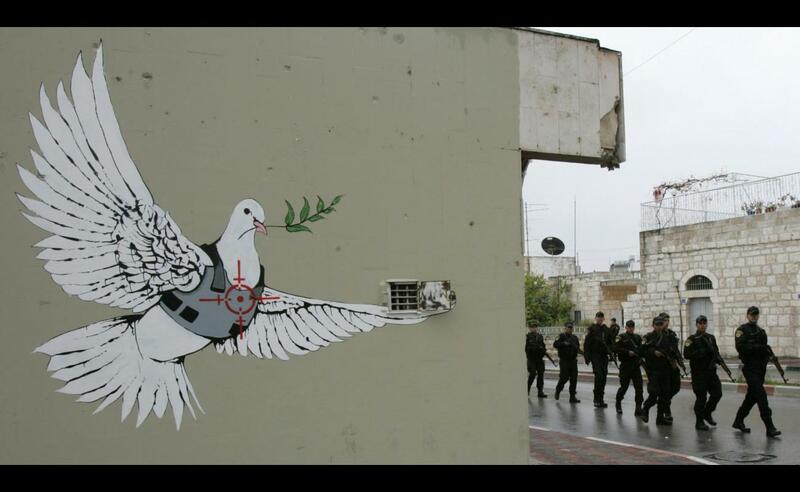 Pristine paint jobs convey a message of their own: “We have things under control here. We’re civilized.” Beneath that often lies a concerted effort to suppress the urban poor and their frustrations, especially in times of transition when their cities begin to rapidly change, leaving them behind. 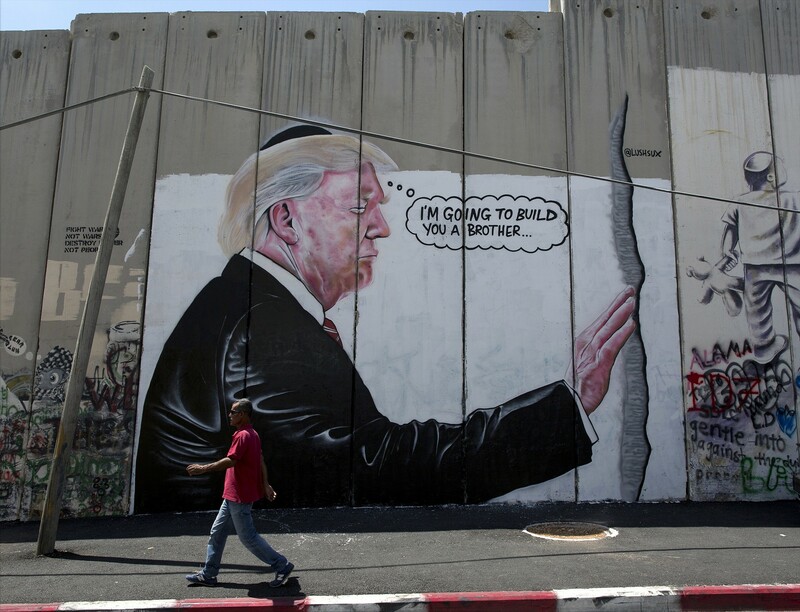 To scrawl a message on a wall is to speak back to authority in a public forum and foment a sense of solidarity with those in similar positions. Street art has flourished in various forms throughout the world, often as an expression of identity with a defiant political slant. 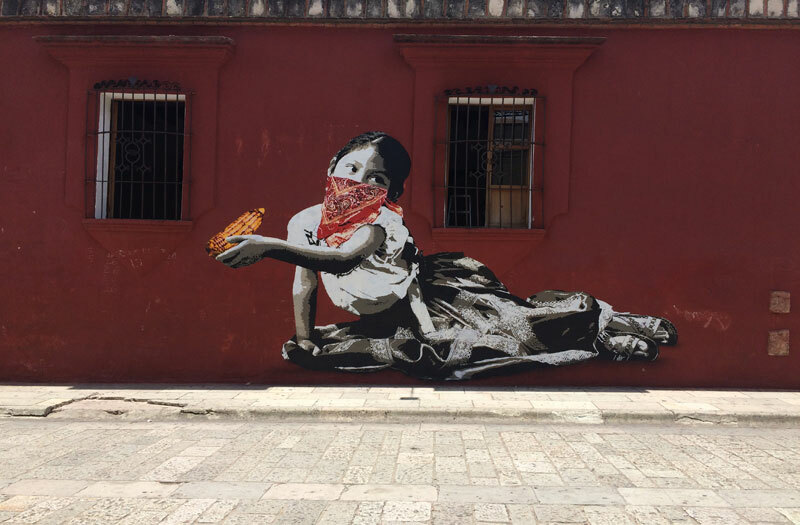 Movimiento Muralista Mexicano, the Mexican street art movement founded in the 1920s by Diego Rivera, Clemente Orozco and David Siqueiros popularized political murals in a wave that soon spread throughout Latin America and the United States. One notable early example is the anti-imperialist “America Tropical” mural on Olvera Street in Los Angeles, depicting a crucified Chicano besieged by an eagle representing America. The piece, completed in 1932 by Siqueiros, was subsequently covered up and then restored. 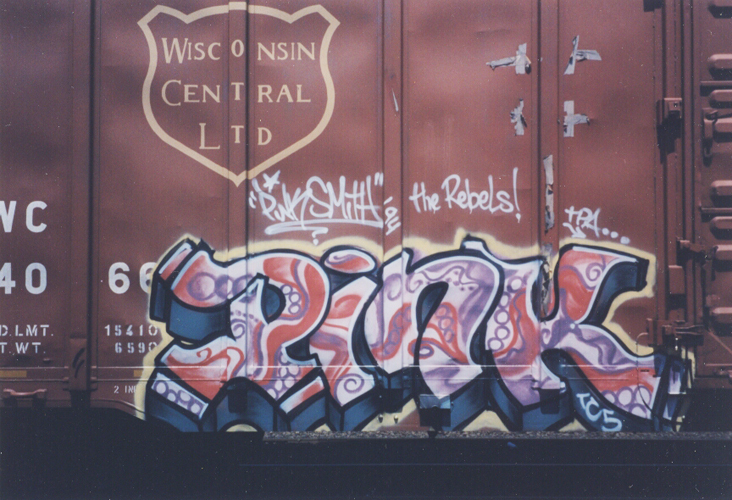 By the 1970s in New York City, street art was often seen as a symptom of economic sickness, taking over train cars, brick facades, concrete walls and other surfaces in a period of great unrest. The city was bankrupt, crime rates skyrocketed, unemployment topped ten percent and there was at least one abandoned building on every block. As over a million residents fled, those who were left behind weathered the storm together. All five boroughs and beyond became one big art studio, whether you were a poet in Chelsea or a poor youth from Queens channeling your frustrations and boredom through a can of paint. Artists like Taki 183, Tracy 168, Dondi, Lady Pink, Zephyr, Revolt and Seen tagged every imaginable surface in a free-for-all that encouraged experimentation and competition. In the meantime, as the burgeoning crack epidemic, street gangs and other symptoms of poverty and oppression became associated with graffiti, penalties grew more severe. The city’s “war on graffiti” waged on – but it wasn’t long before street art began to enter the mainstream, changing the game. 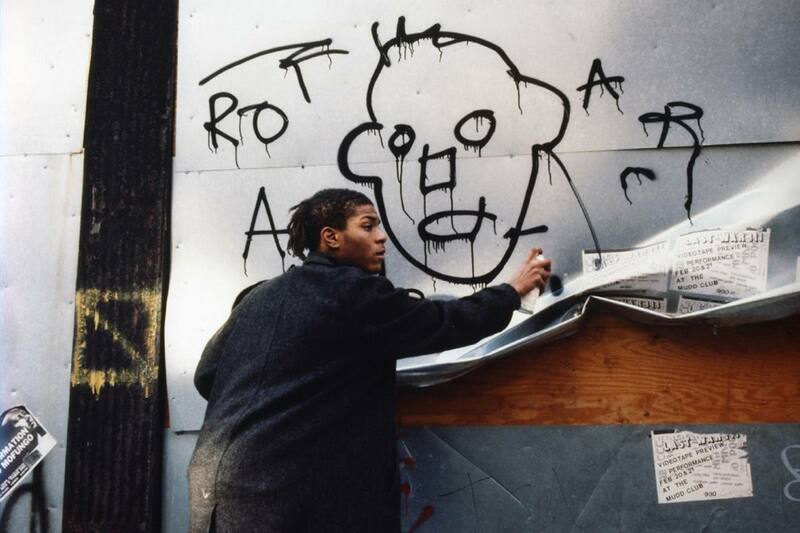 Artists with roots in street art who gained credibility in the art world gave outsiders a new perspective on the movement, bringing marginalized identities to an institution that’s overwhelmingly white, straight and wealthy. 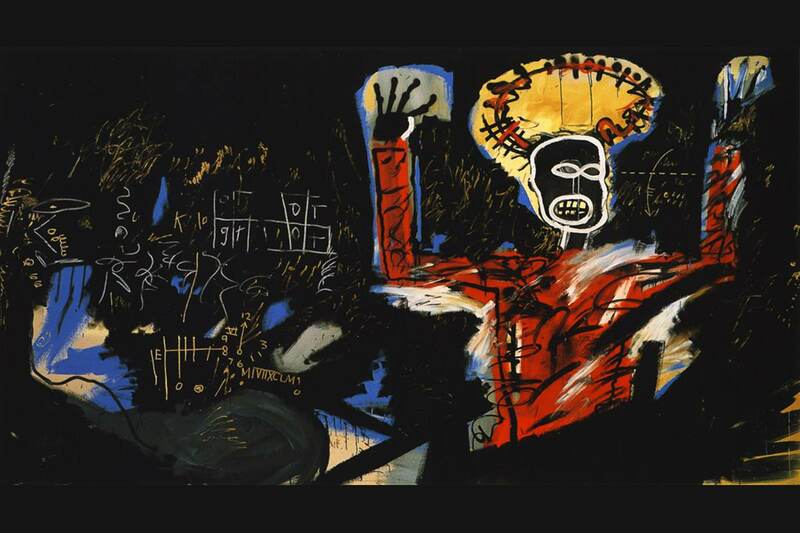 Jean-Michel Basquiat, an American artist of Haitian and Puerto Rican descent, and Keith Haring, a gay man who spent much of his career working to raise awareness about AIDS before dying of AIDS-related complications himself in 1990, are two notable examples. The distinctions between graffiti and art began to blur, and the scope of expression began to widen as new forms of media were introduced. 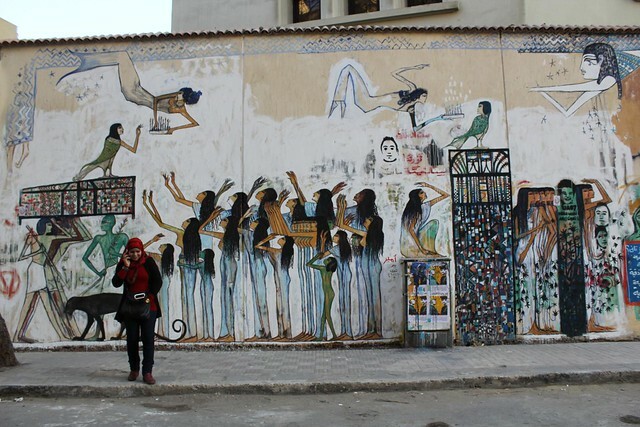 Commissions to produce sanctioned murals in public spaces multiplied, though many artists choose to remain on the dark side of the law on principle. Artists like Shepard Fairey spun early experiments with street art into business empires, and some cities began to legalize graffiti art and even encourage it. The internet helped sweep the world of street art from its anarchic subcultural origins to a big money industry, for better or worse. It’s more accessible and widely viewed than ever, with the audience for any given piece going from the hundreds that may have passed it on the street to, potentially, millions. The fight over its commercialization is ongoing – just look at any recent Banksy-related stories for confirmation – but its anti-establishment spirit lives on. 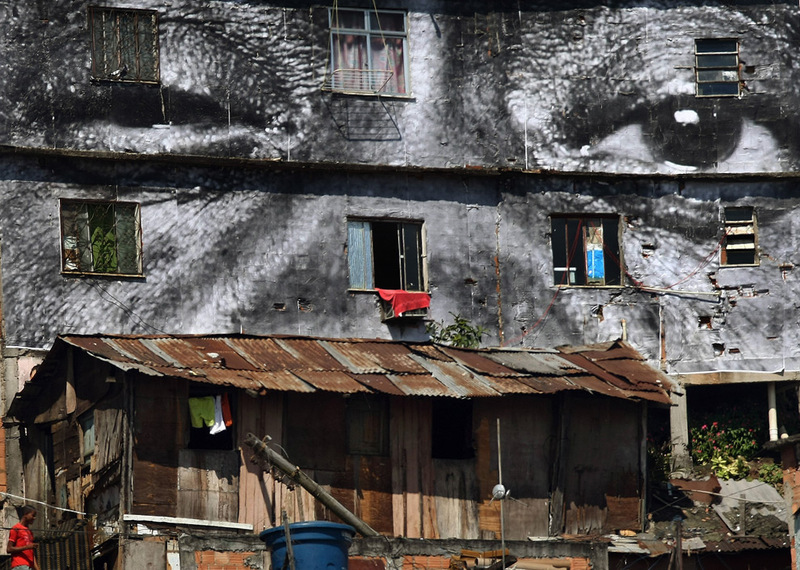 Today, street art campaigns by artists like Banksy, JR, BLU, ROA and many more make statements about climate change, environmental degradation, human trafficking, capitalism, fascism and hope in times of darkness. 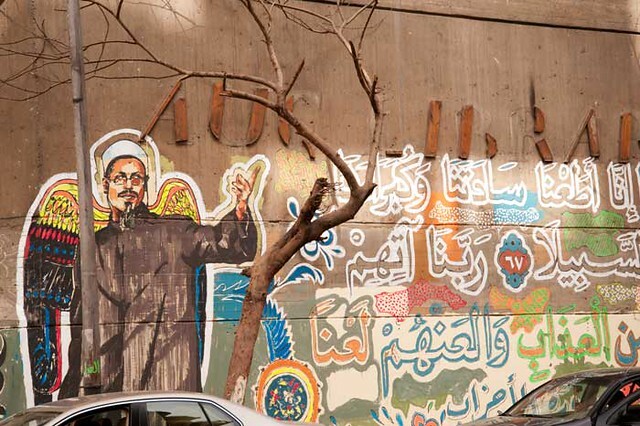 There’s still a perpetual battle between those who would speak to the world through street art and those who would silence them – exemplified by Egypt’s 2011 revolution, the artists who plastered streets like Mohamad Mahmoud with political works and the military dictatorship that has since clamped back down on the region. 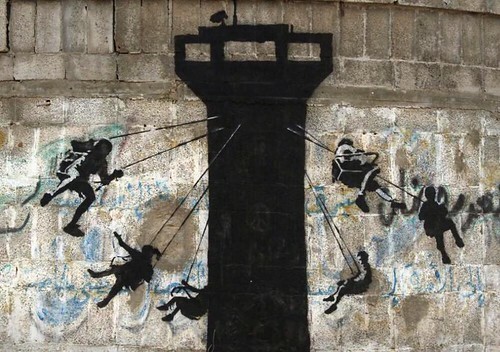 In Gaza, Banksy is just the most well-known of many artists to create visual public commentaries on the injustice that takes place there every day. 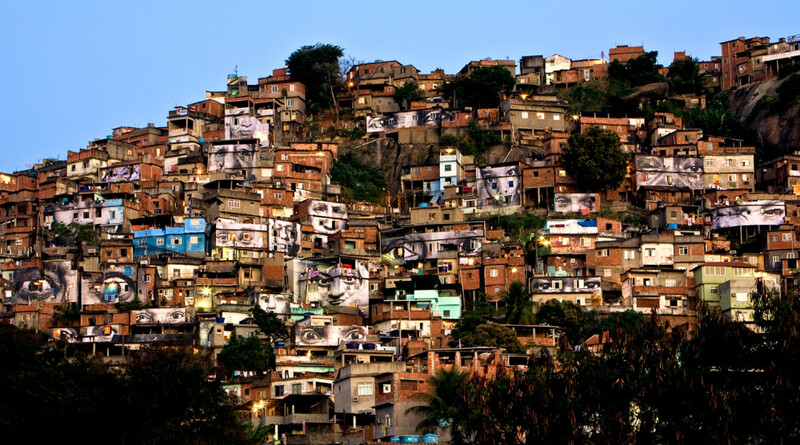 In Brazil, artists like MurOne and Haas&Hahn work to invigorate the poorest favelas with graphic murals and bring international attention to dilapidated and under-served neighborhoods. Just take a walk through your own neighborhood to find signs of street art’s immediacy and vitality and its ability to instantly respond to world events through a diverse variety of perspectives. As much as it (and the world) has changed over the past century, street art remains one of the most democratic and resilient means of expression, and its value can’t be overstated.